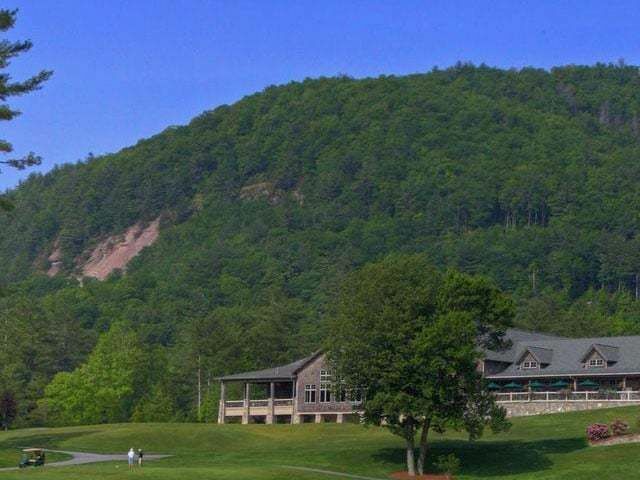 Located a short 15 minute drive from Highlands, Cashiers NC offers dining, shopping and a wealth of outdoor activities. 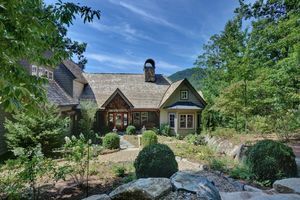 Whether you are seeking a small cabin, a luxury property or something in between, search below to find the ideal property in Cashiers NC. 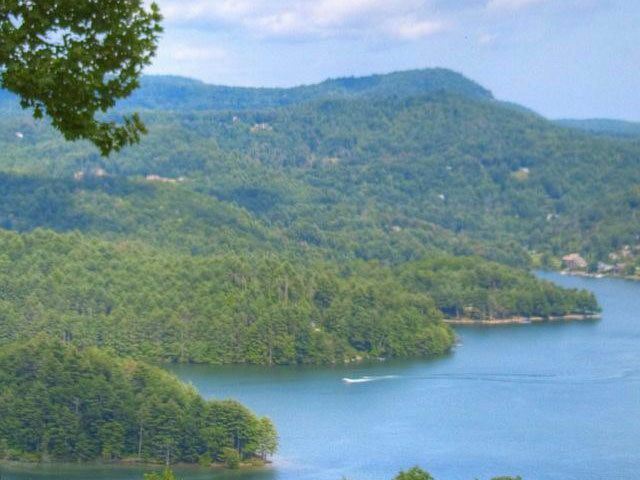 We offer access to all Cashiers NC homes for sale. 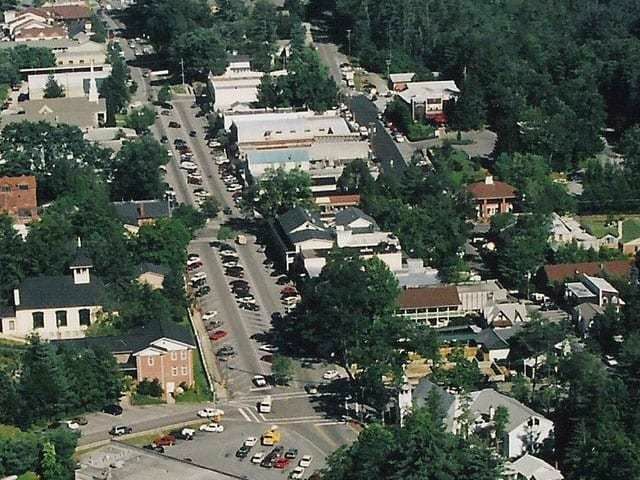 Or visit our Properties section and expand your search to Highlands, Sapphire, Glenville NC and surrounding areas. Questions? 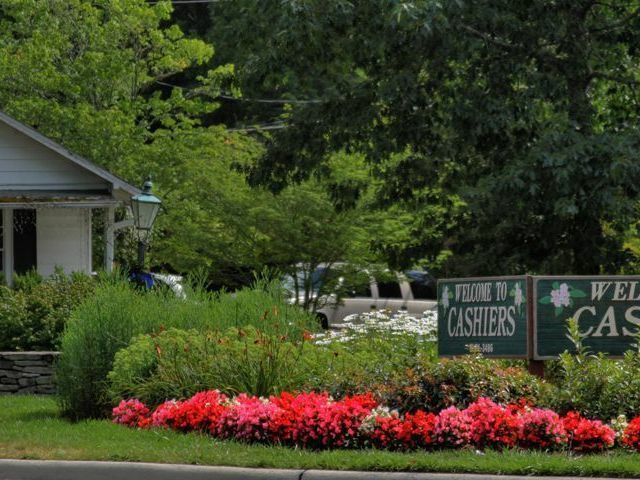 Give us a call to speak with one of our expert brokers who can help you with all your Cashiers NC real estate needs.